Tomorrow (25/08/15), we’re hosting an infonight, in conjunction with Brighton Solidarity Federation on Borders and Nationalism. It’s shaping up to be an interesting night, with a talk from a representative of Folkestone United, a migrant solidarity group operating at the British end of the channel tunnel. After that, Brighton SolFed will talk about the Government’s new Immigration Act, and finally, an update from us about the current state of the far-right and report backs from recent events in the antifascist movement, including Liverpool and Clapton FC. After the talks are done, there’ll be time for questions, and then we’ll open the bar, put on some tunes, and make an evening of it! There’ll also be merch stalls from us and Brighton Solfed. Doors at 7pm, Cowley Club, Brighton. Members and Guests welcome! FB event here. Then, in a couple of weeks time, the far-right Berkshire Infidels will be attempting to march in Slough. At the beginning of last year, the EDL tried that exact thing and were met with VERY determined resistance from the AFN and locals. 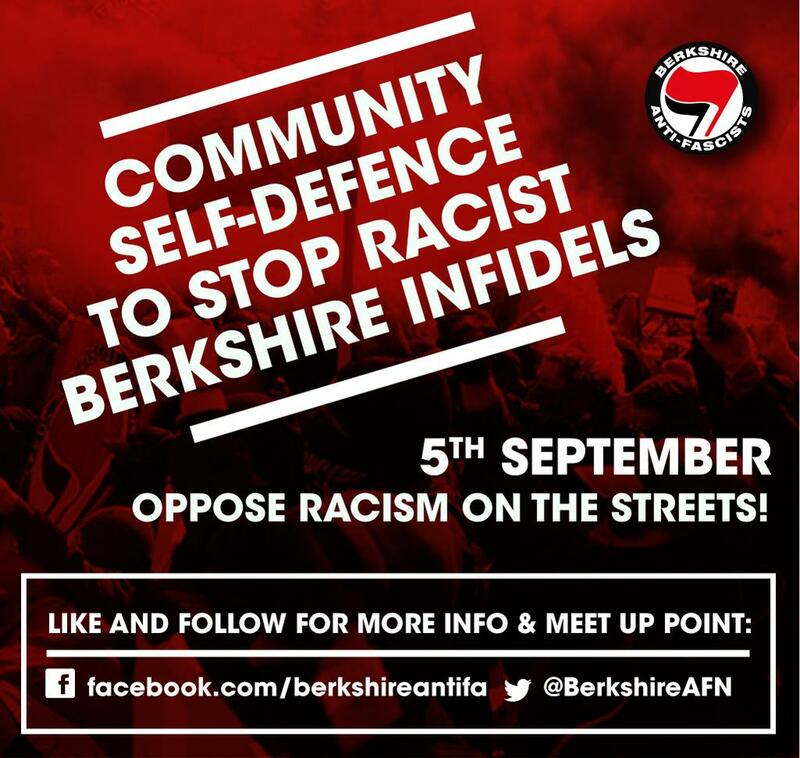 Berkshire Antifascists are commited to stopping the EDL’s local racist offshoot as well. 5th September 2015, Slough. For more info, keep an eye on the FB event here. The weekend after Slough, an absolute smorgasbord of fascist groups, from the National Front to the South East Alliance, are planning to descend on Dover, demonstrating against migrants and calling for stronger border controls. Under the banner of “Support the Dover to Calais Truckers”, these groups have come together twice before. The first time, Nick Griffin turned up, and the second was robustly countered by the AFN. Now they’ve called a third and we will be there again, to stop them, and to express solidarity with all migrants and refugees. Travel has already been announced from Leeds AFN, and will soon be announced from other places. 12/09/15, Dover. Keep an eye on the FB event here. 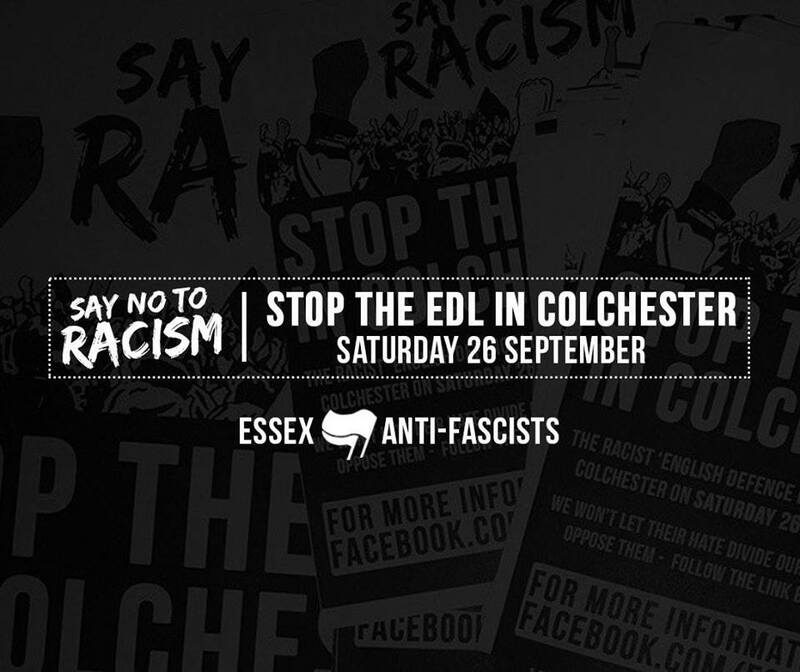 Then, on the 26th of September, the EDL have announced they are marching in Colchester, Essex. Every time they have announced this in the past, they have cancelled or met with community resistance. 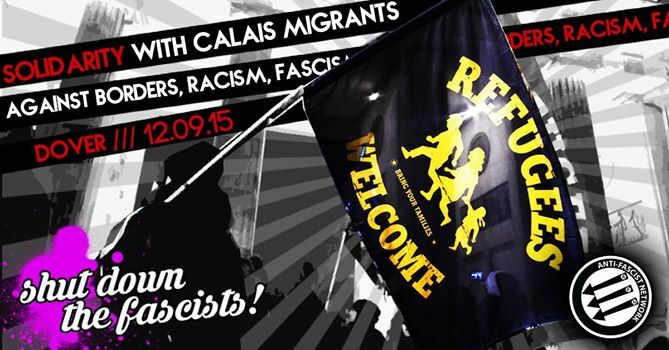 This time will be no exception, as Essex Antifascists have called a counter demo. Saturday, 26th Sept, Colchester. More info to come, keep an eye on the FB event here. See you on the streets comrades. No Pasaran! Posted on August 24, 2015, in Uncategorized and tagged AFN, anti fascist network, antifa, antifascism, Antifascist, antifascistnetwork, Berkshire, Berkshire Antifascists, Brighton, Brighton Antifascists, Colchester, Cowley Club, Dover, EDL, Essex, Essex Antifascists, london antifascists, Slough. Bookmark the permalink. Leave a comment.